Global shipments of 4K ultra high definition (UHD) TVs are due to “power past 100 million units” this year, according to research by Futuresource. The company claims that the 4K UHD TV market will continue to grow at a double-digit compound annual growth rate (CAGR) throughout its forecasting period to 2022. “What’s more, high dynamic range (HDR) is beginning to make its presence felt and will be included in over half of all 4K UHD TVs sold worldwide in 2018, though consumer understanding remains limited,” said Tristan Veale, market analyst at Futuresource. By region, Futuresource says that Asia Pacific leads the way in 4K TV volume, with China the largest single market for 4K UHD. North America has also seen strong uptake of 4K UHD, with “rapidly declining prices” and a general preference for larger screens to match the larger-than-average homes in the region. 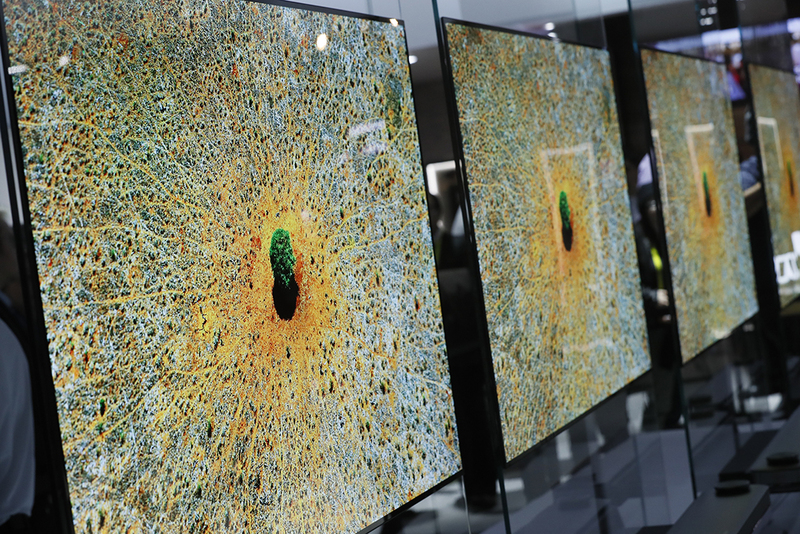 In Europe, Futuresource anticipates that shipments of 4K UHD TVs will grow by 30% this year. The report also noted that shipments of UHD-compatible media streamers have risen by over 85% year-on-year in 2018, accounting for nearly half of all media streamer shipments. The installed base of UHD Blu-ray capable homes have also been bolstered by uptake of the latest PlayStation and Xbox games consoles, and global consumer spend on UHD Blu-ray content is tipped to reach US$360 million this year. “When it comes to the content, SVOD remains the primary gateway for consumers to get their UHD fix. Netflix is the key service driving UHD SVOD spend. Depending on the country, around 20% to 30% of subscribers have opted for the UHD premium tier,” said Veale. “Broadcast UHD has also received a welcome boost in 2018, with February’s Winter Olympics and the FIFA World Cup accelerating many broadcasters’ plans to introduce 4K UHD coverage, making high quality streams available.